The lesser, southern part of the Elf-land of Lindon, on the western shores of Middle-earth. 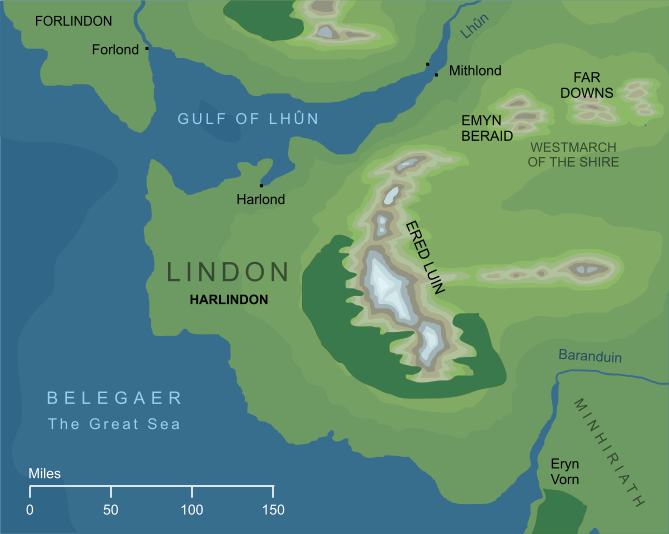 Harlindon was the part of that land that lay south of the Gulf of Lhûn, and the haven of Harlond lay on its northern coast.  Original content © copyright Mark Fisher 2002, 2018-2019. All rights reserved. For conditions of reuse, see the Site FAQ.